No one was willing and/or able to run a structured event in May for the dates and location of SPWF for various reasons. We have heard that there may be a community-run event, guerrilla-style, for free for anyone who wishes to go (performers, vendors, attendees.) We’ve been asked to pass on this email address for more information. This is all we know at this time. New and don’t know where to start? No problem! 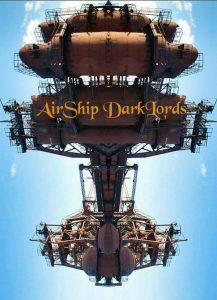 First, we recommend reading about Steampunk in general, and then also about what the Steampunk World’s Fair is. Then, take a look at our Entertainment line-up and our Merchant roster to get an idea of the things you can expect to enjoy at our event. Our VIP & Add-on event listings are a good way to see all the extra, premium content we have to offer, too! Then, when you’re ready, take a look at our Buy Tickets page to join us at the next SPWF. Tiki Tiki Board Games isn’t your average board game store. We offer the largest selection of new and pre-owned classic board games in the tristate area. Lost a pawn or a piece? We have you covered with a large selection of accessories and gaming equipment. We verify parts, pieces, and playability on all our pre-owned merchandise. Most are just $6 or $8! We also carry a wide assortment of new board and card games, as well as YoYos, and Kendamas. 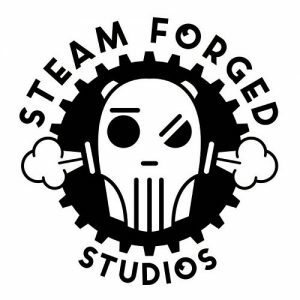 Have games that you aren’t playing anymore? Bring them in for cash or credit! 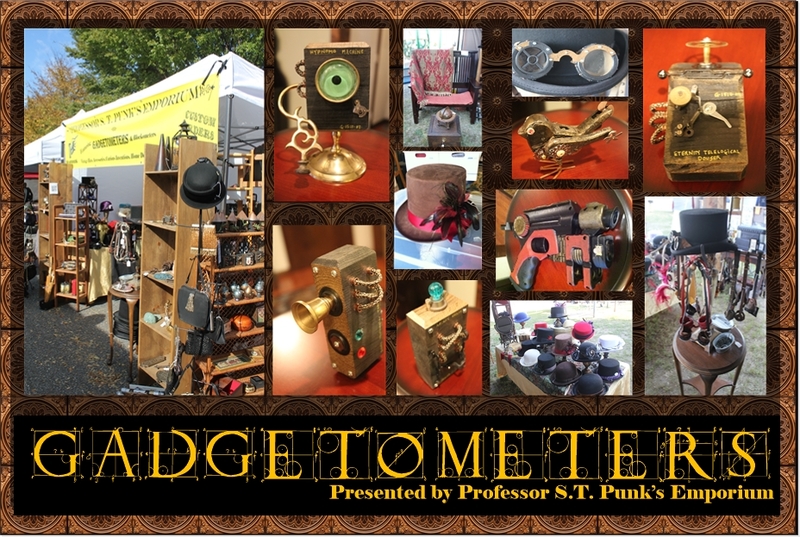 Gadgetometers presents handcrafted items that whether you are a time traveler, vampire hunter, fairy friend or explorer will lend distinction to any persona. Our inventory includes theme related items like goggles, jewelry, hats, time machines, jetpacks, costume accessories and small vintage items. 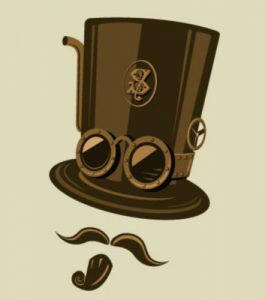 Steampunk is our past and our future! 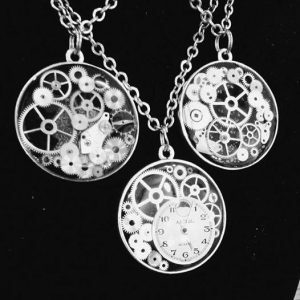 It was slippery slope, the first time I cracked the back off a broken watch and started playing with the pieces. The mix of metals, shapes, and mechanical workings drew me down the rabbit hole, and I have been happily lost there for years. Society is waxing nostalgic, for the world we were promised by those late 19th century writers, and my work satisfies that longing.